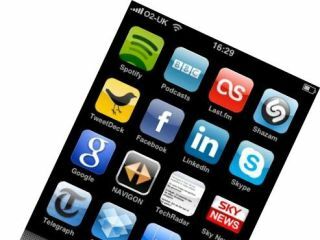 If you're after our choice of the best free iPhone apps, or want reviews of the latest full price iPhone apps, (not to mention iPod touch and iPad apps) we have a bunch of stuff for you. We've collated a list of our iPhone app store articles, so whatever you're after, this should get you started. Take a look below. And check out Tap! magazine for more apps, games and kit reviews for iPhone, iPad and iPod touch.